Come and join the Murray Parish Trust team for a festive treat on Wednesday 12th December. 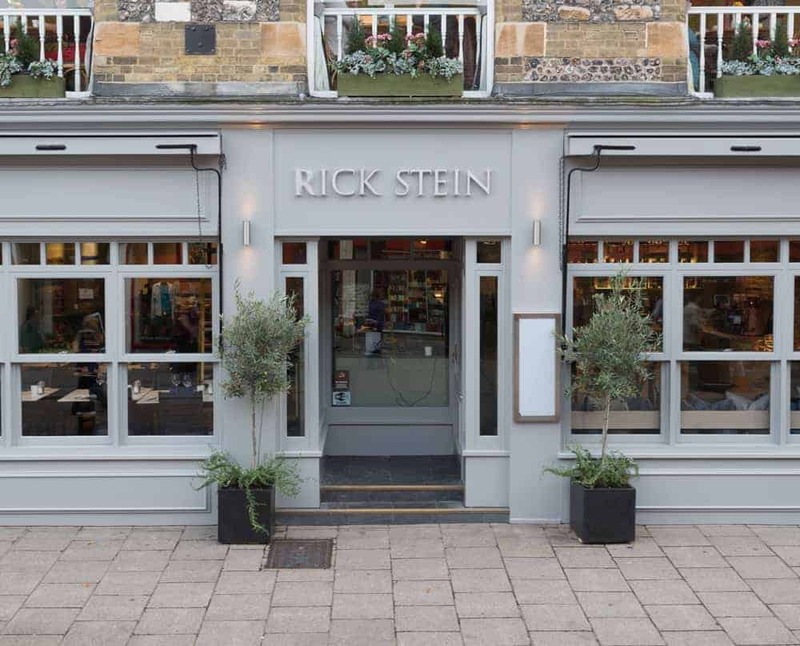 It’s a great chance to take the weight off those Christmas shopping feet, park your bags, and enjoy a freshly brewed coffee and homemade cake in the comfort and elegance of the Rick Stein restaurant, before you head back out to brave the shops, markets and the winter chill. All for a small donation to The Murray Parish Trust – suggested minimum £5 per person – to include coffee and cakes, PLUS our first 20 lucky guests will receive a fabulous Christian Dior goodie bag! Our thanks to Rick Stein Winchester for hosting this event and providing the refreshments – which means that every penny you donate will go straight to the Murray Parish Trust. 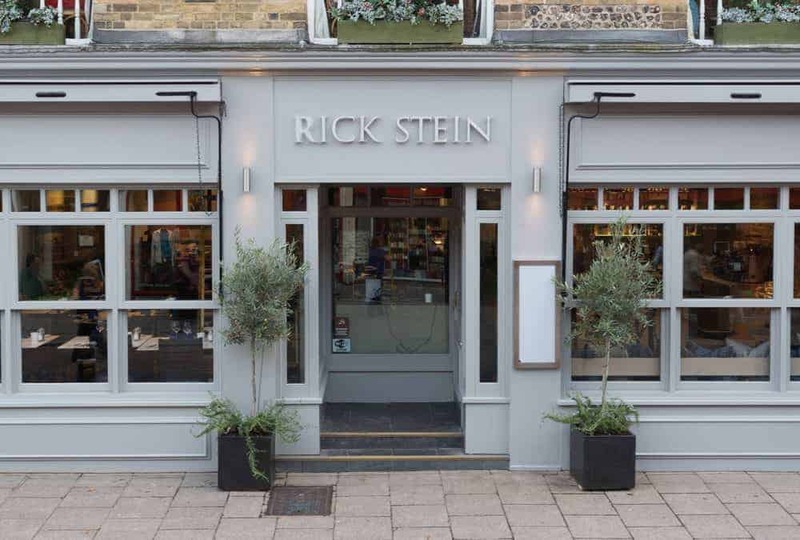 Wednesday 12th December, between 9.30am and 11.00am, at Rick Stein Restaurant, 7 High Street, Winchester.